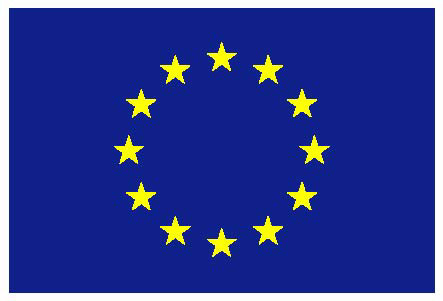 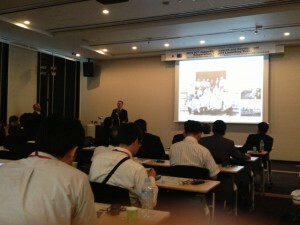 Joint EU-JP collaborative projects launching event held in Tokyo on July 2nd. This event brought together the representatives of the six collaborative Europe-Japan projects as well as the project officers from European Commission, NICT and MIC. 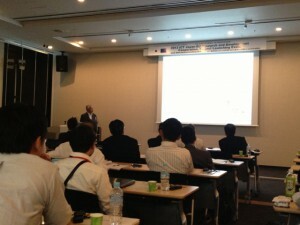 In addition to ClouT, 5 other projects (namely STRAUSS, MIWEBA, GreenICN, NECOME and FELIX) were briefly presented.